Tata nano is a product of the parent company Tata Motors and built with the intention of manufacturing and selling in India. 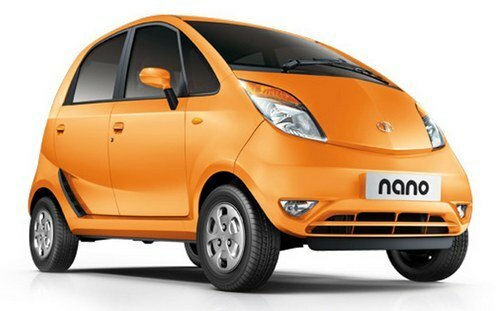 Tata nano has an apt tag line “People’sCar” and this concept has led to its popularity in the Indian automobile market. This has been Ratan Tata’s answer to the middle class family’s quest of an affordable car. Theconsumers have appreciated the transportation solution. Although, Tata nano is one of the inexpensive car available in Indian market but it still faces competition from companies like Bajaj, GM and Hero. It also has a bit of competition from Maruti 800. The brainchild of Ratan Tata,Tata nano has been specifically designed with a small family in mind. The car is in such a manner that it is spacious with generous headroom and enough leg space. Four doors on either side make movement easy and comfortable. It has an automatic transmission system for gear that is helpful in improving the mileage and efficiency. The car is made with light steel and this has been done for cost cutting but in no way does it compromise with the safety of the product. Its petrol engine is built to increase the fuel efficiency. This eco-friendly car Tata nano is a no-frills car with impeccable services. It is comfortable as well as attractive in beautiful colors. 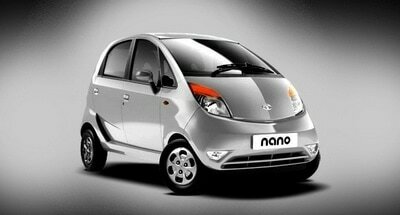 The nano is easy to handle on Indian roads be it in rural areas or cities. The word is very true for this product as it comes in a small and compact size but whose technology is by far more superior then some of the other products that are available in the market. In the Tata nano range of products there are three varieties Nano LX, Nano CX and Nano. The standard model does not have the air conditioning system but the other two models have it. 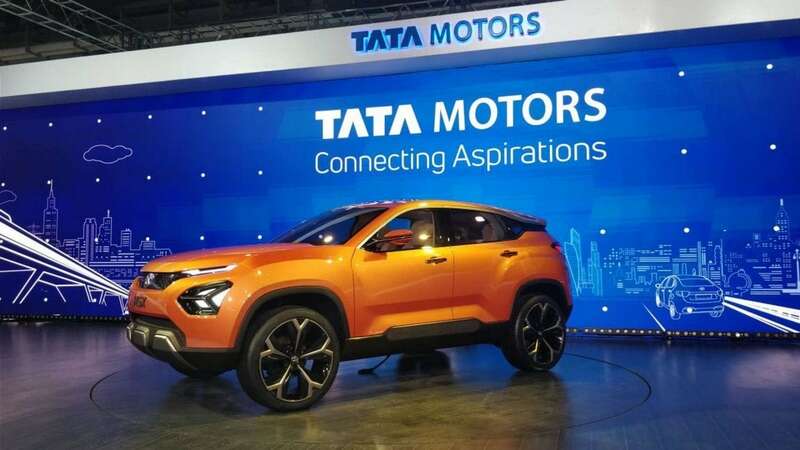 In order to lure the middle class section of Indian society who went for two wheelers because of its affordability Tata decided to design this four-wheeler at the nearby same and affordable price range. It was announced that a manufacturing plant would be set up at Singur in West Bengal but due to local opposition that could not be possible. 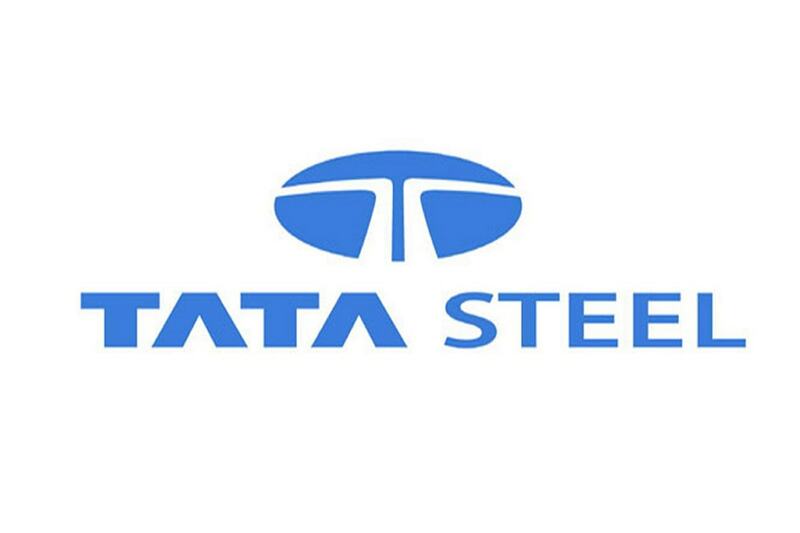 At first Tata went on delaying the Nano launch so that a solution could be reached but later it decided to shift to Pantnagar. 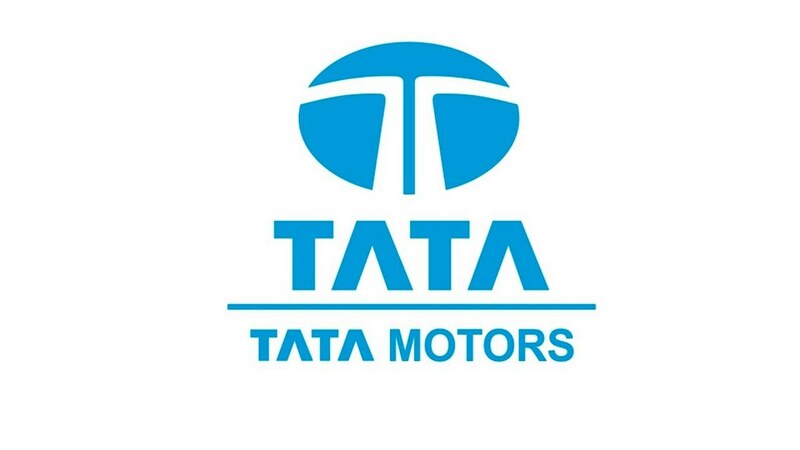 Tata Motors the parent company has a vast and extensive distribution network that covers every nook and corner of the country. One can easily find a service and sales dealership for Tata Nano because of its parent company. Tata generally favors the age-old method of distribution network. They have a very organized system where the process of distribution is systematic and structured. The channel consists of manufacturing plants to dealers and then to consumers. The company has been using its exclusive showrooms for the sale of this product. The company has gone for a strategy of direct marketing for this product. Now it is possible to buy a Tata nano from any dealer directly. The customer has to visit either the sales office or any organized event and make a booking. 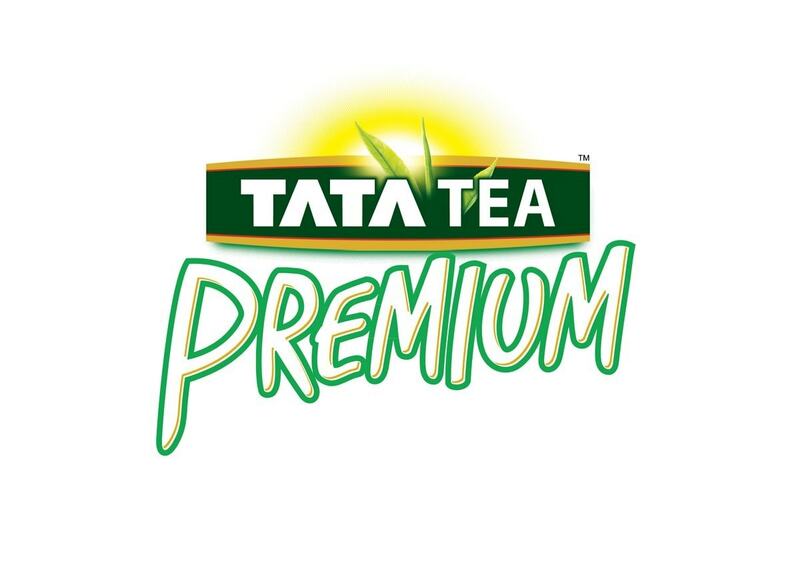 Tata nano has a website of its own where the consumers can get detailed information about the product. It is also possible to book a Nano car through internet at the company’s official website. Bookings via the telephone are also possible now days. In this method, the buyer can buy at the cheapest possible rate, as he does not have to deal with any intermediary like resellers and retailers. Tata nano is clearly using a penetration price policy. The project Tata nano was designed to create an alternative for two wheelers at a nearby pricing range. It was projected as an affordable car with an initially price tag of 100,000 INR. However, by the time, the cars came into market a lot of time had elapsed and by that time, the price of the raw materials and other costs had risen. As a commitment was given to the consumers of the purchases at INR 100,000, the company decided to bear the loss and the first few cars were delivered at the decided price of INR 100,000. This increased the credibility of the company in the market although later the company decided to increase the prices. Presently the Tata nano is priced at INR 2.1 lakhs. Tata has kept its policy very clear. As it is catering to the middle class section of the community, it has maintained a reasonable pricing policy for its product. The car has been able to achieve low and realistic prices by minimizing on the costs and cutting on the unnecessary luxuries. The company has decided on a minimum margin of profit, as it wants to penetrate the rural and urban market of automobile industry in India. The economic affordability of the product has led to the rise in its stature in the Indian market. 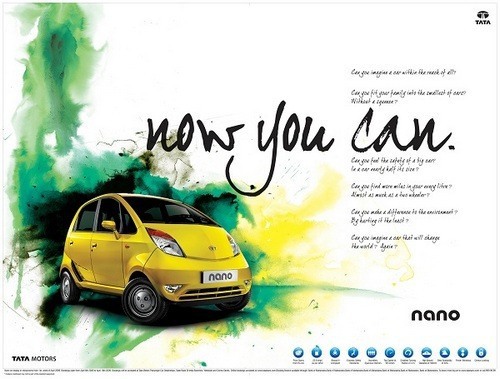 Tata nano has been able to create a brand image for itself separate from its parent company. Today each section of the society is aware of this product because of its high publicity. It has gone for an extensive market promotional policy for its product. Tata nano has gone for an all-embracing publicity on the internet. It has an official website where all the details are logged in along with the promotional ads. This is one of the cheapest as well as brightest methods to promote the brand. It has directed some very good commercials emphasizing on its low cost and its ability to provide a comfortable ride for a family. These ads are shown through commercials in television and radio. The various ads are also placed in the newspaper and magazines creating awareness about the product. In rural areas, the company has taken the help of various vehicles that display the product on its sides. It has also been receiving the benefit of mouth publicity, as it is one of the cheapest cars. 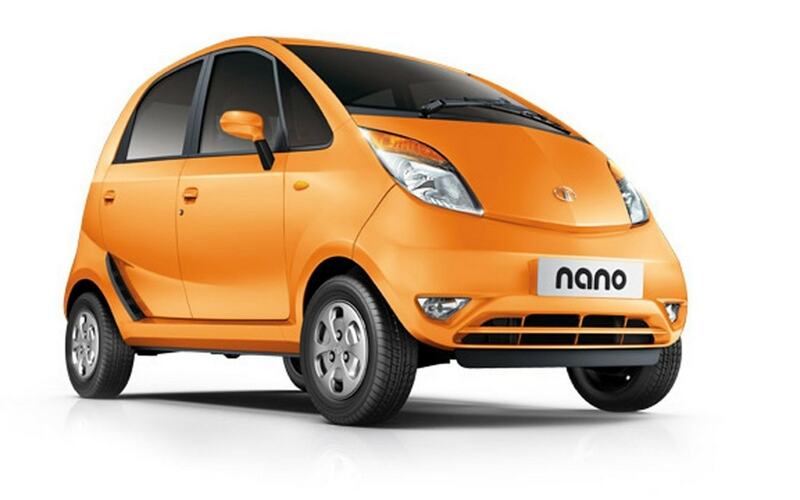 In a recent campaign Tata nano has offered benefits up to INR 31,000 on the purchase of a Nano car.